Bournemouth and Boscombe is a beautiful stretch of sandy beach and is ideal for the stand up paddle board (SUP) rider. On a flat day paddling out to the marker boys or simply paddling along the coast towards Sandbanks or Hengistbury Head can be excellent, offering beautiful views. When there is some swell there are often some nice waves to be had. The secret here it to use the piers as a wind breaks. When wind is coming from the South West direction, surf to the east of the piers. On a South East wind direction, surf to the West of the piers. There are plenty of amenities at this location, including cafes, bars, toilets and parking. Kimmeridge Bay situated on the Dorset Jurassic Coast is a spectacular site for the stand up paddle board (SUP) rider. When flat this site offers extensive paddling around the various rocky shorelines with steep cliffs. When there is swell this place really goes off, especially when groomed by a rare offshore wind from the North. The East side of the bay is known as “ledges”. This is a fairly mellow left hander braking over reef and a good wave. To the West of the bay you have an infamous wave known as “Broad Bench”. This is a fast and steep right hander breaking over shallow reef; not for the faint hearted. In the bay itself there are also long lasting, very mellow right and left handers to be had. A great place to practice your board riding skills if you’re a novice rider. Is the wind blowing gale force and/or the swell maxed out? Why not go for a paddle in one of Dorset’s many beautiful inlets or waterways! 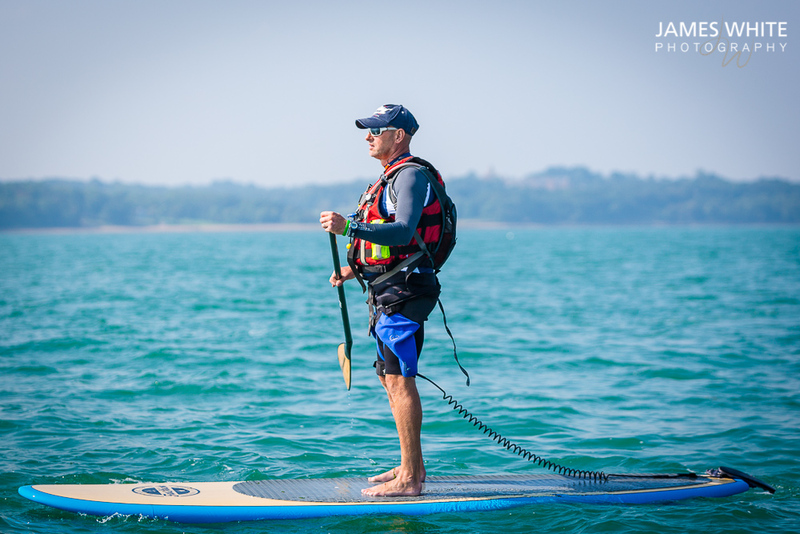 Poole Harbour is the second biggest natural harbour in the world and is a stand up paddle boarders (SUP) dream! There are loads of sheltered waterways situated in the harbour as well as many small islands you can paddle too for some lunch. Just be aware of the strong tidal currents in some parts; can make for some tough paddling to build up those arm muscles! In addition to Poole Harbour there are many rivers in Dorset. One well known river I have often paddled is the River Stour. Why not put the board in at Shaftsbury and have a leisurely down-stream paddle to Wimborne? Or explore the many waterways around Christchurch and its own harbour!